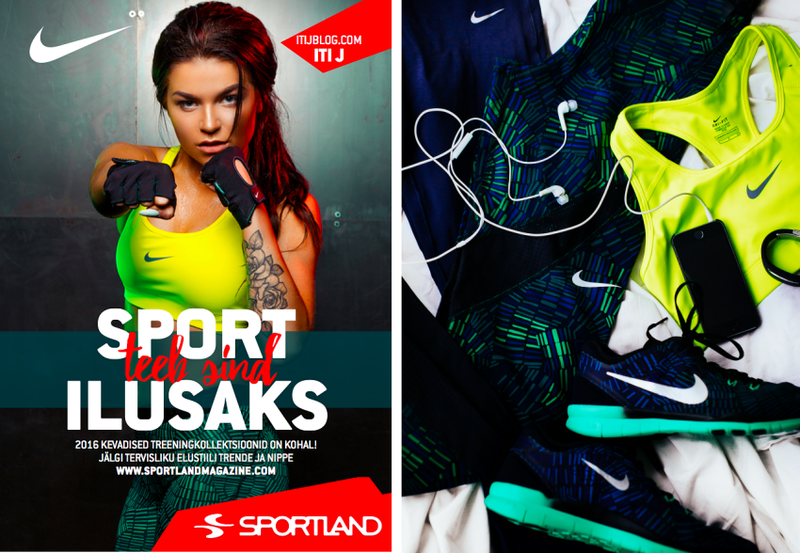 Spring is about to arrive so together with Sportland we'd love to give you some workout outfit tips & ideas! 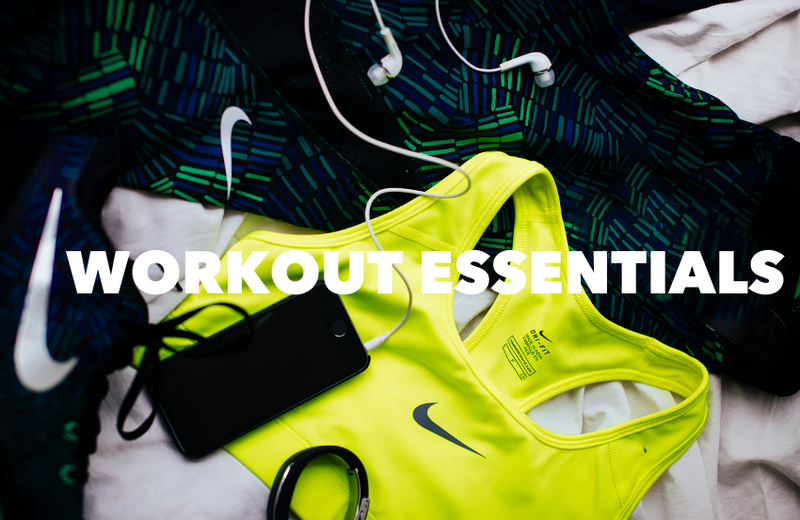 New items from Nike should be in stores already so go and get yours! I have also picked out some of my favorites for this spring. This season is all about crazy colors starting from fire red and ending up with peachy & blue tones. Here's my fav outfit & details for the gym.